I’ve been meaning to share this for a while, months actually! 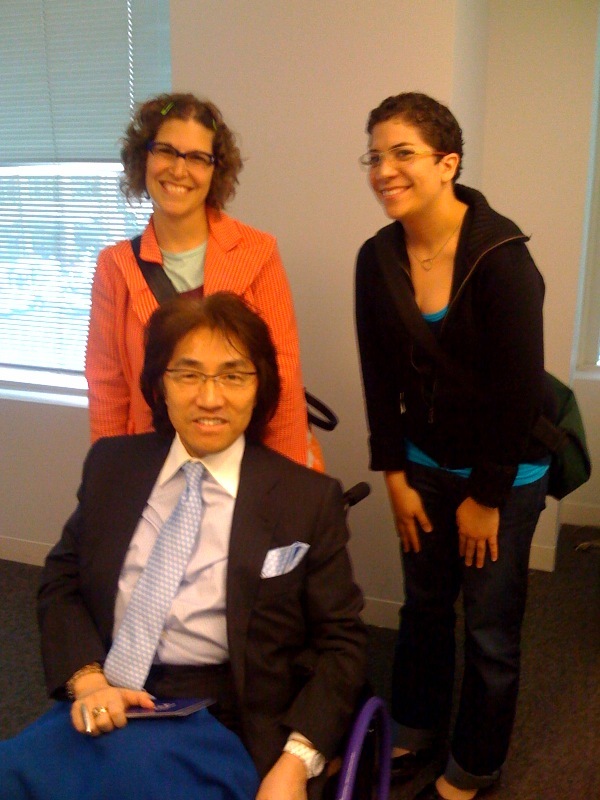 Over the summer, Alissa and Mary H went to a lecture by Kazuo Kawasaki, the man behind Kawasaki frames. Kazuo Kawasaki is one of the most interesting people I have had the pleasure to meet. His ideas and inventions are innovative and beautiful and reach far beyond eyewear. He has designed an artificial heart, a wheelchair, and way to efficiently distribute immunization vaccines. He does all of this with one eye on the functionality of the product and one eye on the aesthetics. It was a fascinating lecture and I’m still thinking about it all these months later. At Eye Spy, we love Kawasaki frames because they are lightweight, durable and customizable. 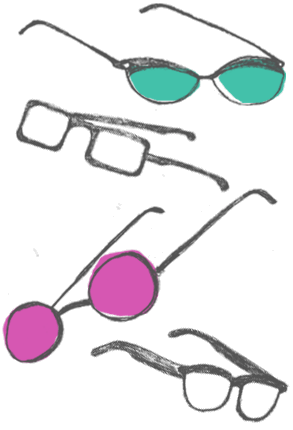 You can pick your shape, size and color of the frame…and lenses. Kawasaki-san also revealed the concept of the hinge…a re-bent paperclip! Very cool, and very simple. It works quite well. 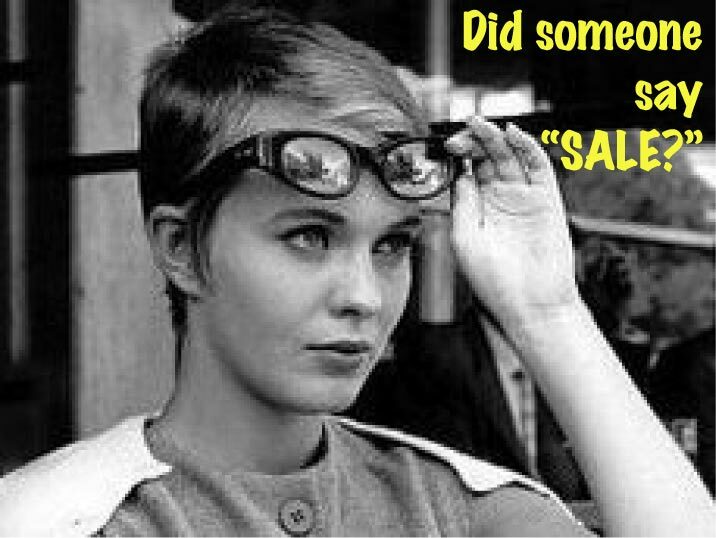 We have frames at 25% off, 50% off, and 75% off the original price! AND, we have a ton of Anne et Valentin frames and IC! Berlin frames that we received especially for the sale at 40% to 50% off their original prices…unbelievable.